Recent emphasis on the energy efficiency of new homes has led to the inclusion of ductwork for the air-conditioning in many new home contracts and builds. Given the recent heat waves across Australia this would be a welcome relief from many new home owners. At Houspect WA we have noted a huge variance in the quality of the installations of air conditioning particularly in relation to the installation of the ductwork across the roof space of many homes. 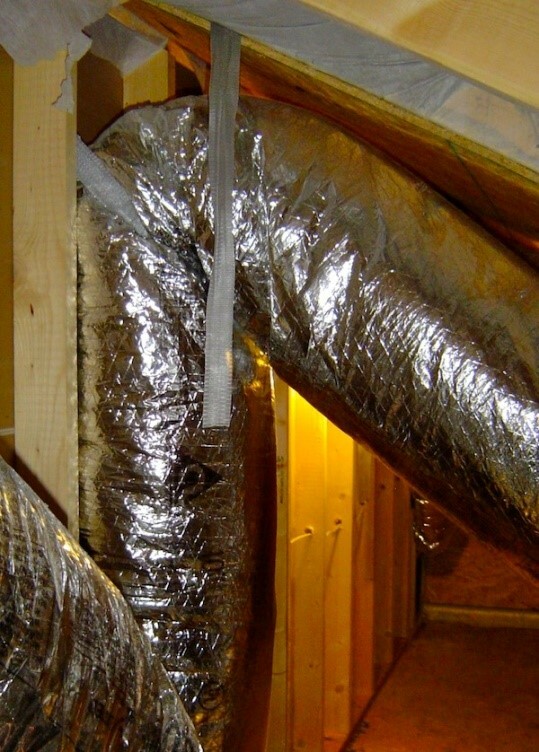 In the first instance it is important that the ductwork enables appropriate access to the roof space as there will be multiple occasions where home owners and or tradesmen will require access to the roof space to undertake maintenance and repair work. 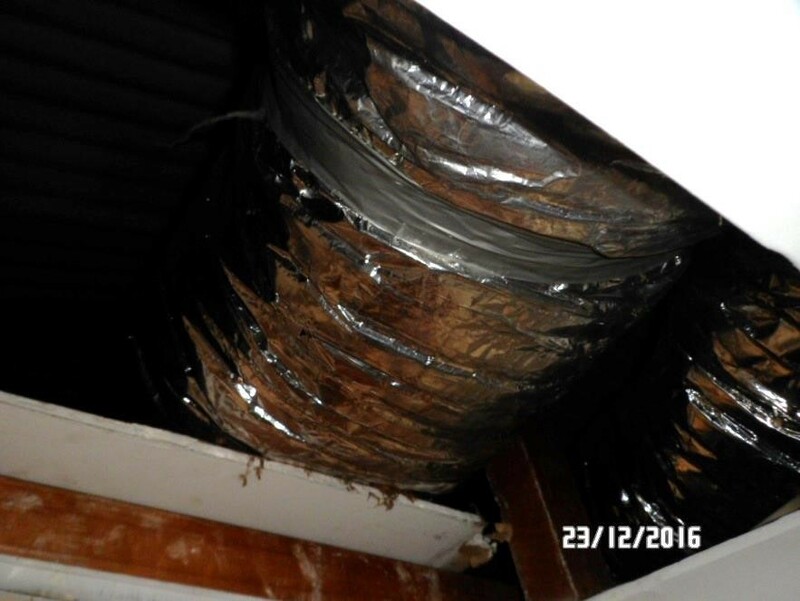 What many home owners do not realise is that there is an Australian Standard that covers ductwork in roofs. 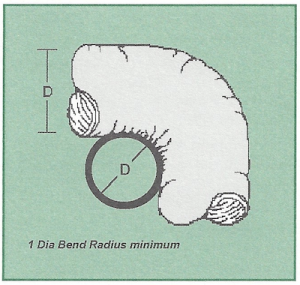 AS 4254.1 is an important document that specifies the requirements for the actual ducting (i.e R ratings) as well as how the ducting should be installed and supported in the roof space. 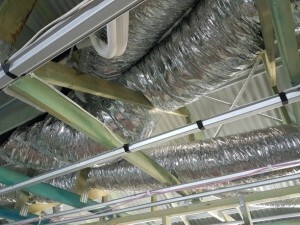 Home owners need to ensure that their builder and or air-conditioning contractor installs their air-conditioning ductwork in accordance with Australian Standards.